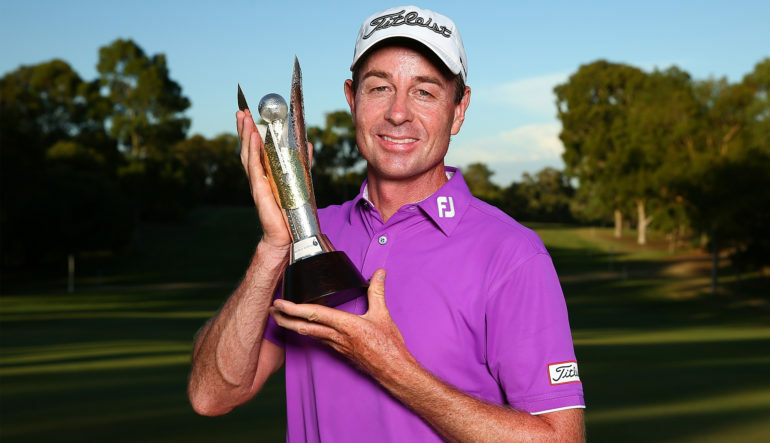 PERTH, Australia – Brett Rumford beat Phachara Khongwatmai of Thailand 2 and 1 in the final round of match play Sunday to claim the first World Super 6 tournament title near where he grew up in West Australia. Eliminations during three rounds of stroke play whittled the field down to 24 for five six-hole rounds of match play on Sunday. 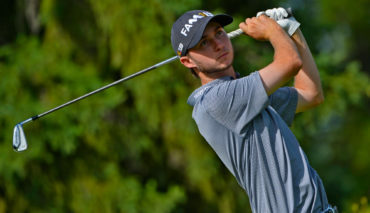 The top eight seeded players, including Nova Scotia’s Austin Connelly, had a first-round bye. 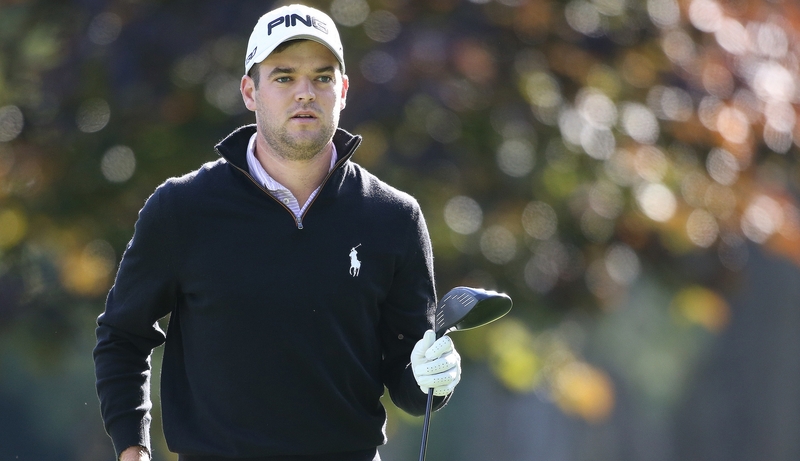 Connelly’s strong debut on the European Tour came to a close in a 2&1 loss to Australian Matthew Millar. The Team Canada graduate will take home € 25,567 for his efforts. Favourite Louis Oosthuizen, who had a share of second spot at 12 under going into the match play, lost to Adam Bland in the quarterfinals after hitting his tee shot into a bunker on the third shootout hole and then missing a long par putt. Rumford beat Bland in the semifinals and then was too consistent against 17-year-old Phachara. 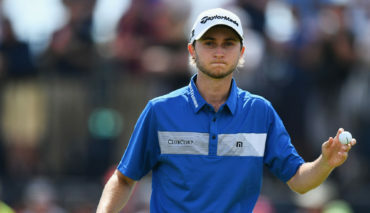 The 39-year-old Rumford underwent surgery in 2015 to have a section of his small intestine removed after falling ill in South Africa and lost his European Tour card last year during a long winless stretch, but has earned back full status with his first win on the tour since 2013. “All I can say it has been a really, really tough week,” Rumford said. “You’re looking at the last six holes pretty much to win a 72-hole golf tournament _ so it comes down to the nitty gritty of that same feeling of trying to win a golf tournament. Rumford said it was great to be back, and he was happy he could win in front of his wife and twin daughters. “It has been a pretty tough road last year and the year before that was even tougher with my surgery,” he said. “I only saw my daughters, my twin girls, for four weeks in six months and I sort of completely fell out of love with the game and my direction in life.